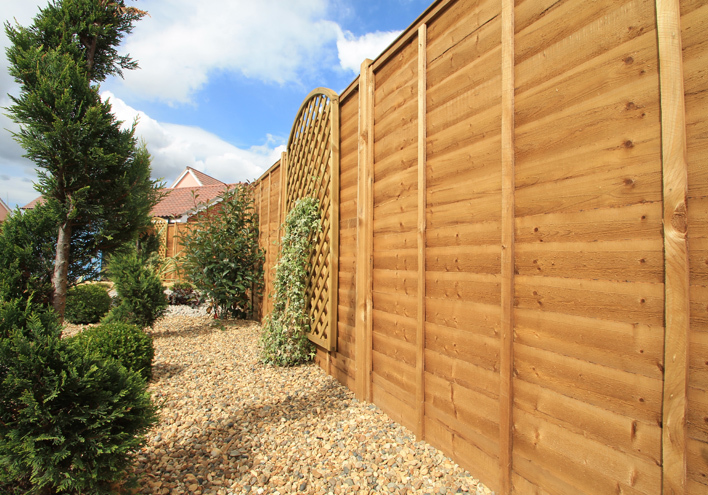 We are experienced at installing all styles of fencing and walls, from small scale to large scale projects. Serving both domestic and commercial clients. 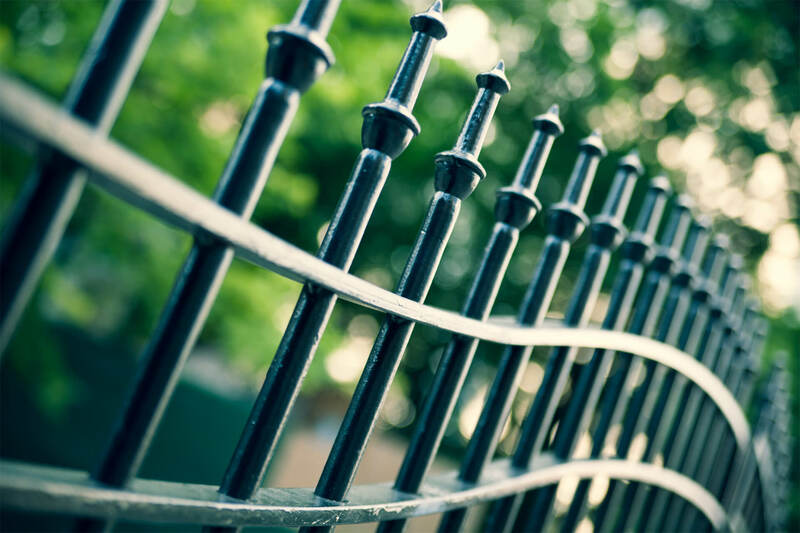 We offer a full range of high quality fencing installs including Decorative Panels, Close Board, Trellis, Willow & Hazel Screens, Close Board, Post and Rail, Knee Rail, Heras Security Fencing and Metal Railings. 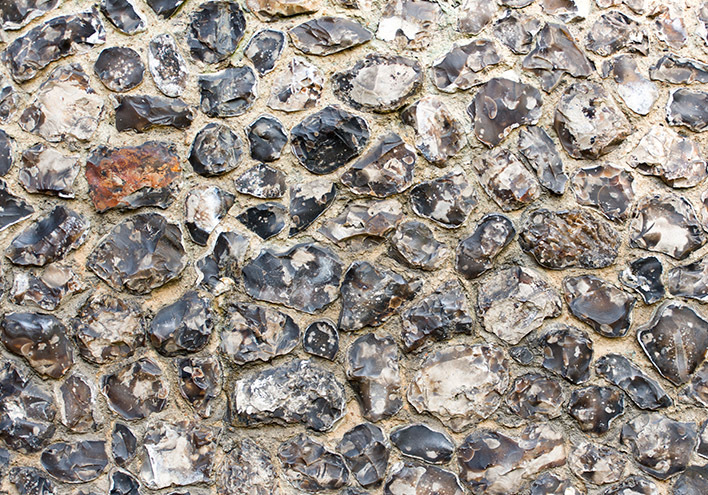 Our team can create traditional flint walling as well as carrying out repairs & renovations to damaged or neglected walls to restore them to their original condition. 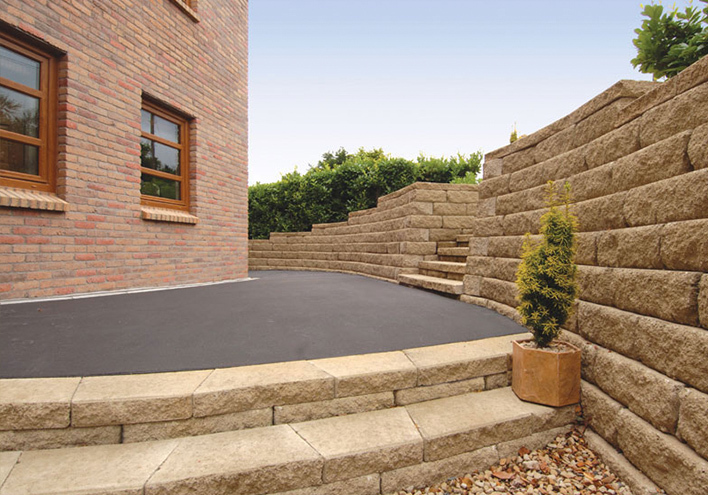 Using materials including brick & natural stone we can follow your own design or prepare one to suit your specific needs.